Between the rugged Karst mountains and the winding Li River, Guilin is one of Southern China’s most picturesque cities. This tourist hotspot’s selection of restaurants won’t disappoint. Read on for our pick of the best. Kali Mirch Indian Cuisine has a reputation for some of the tastiest Indian food in the city. Tucked away down a small alley, this restaurant is a favorite among expats looking for a break from Chinese food. With a name meaning ‘black pepper,’ the restaurant’s chefs pride themselves on using authentic Indian spices in their food. Popular menu options include curry mutton, tandoori chicken, and garlic naan. The restaurant’s hidden location inside the Shanshui Food Court may be tricky to find, so be aware of this. For a taste of the royal lifestyle, head over to Fo Long Xuan Restaurant. Built in the style of a Chinese palace and situated in the Guilin Mulong Park, this place lets diners take in beautiful scenic views as they eat. The restaurant is three stories high, with tables scattered throughout the first two floors. There is also a private dining area on the third. Guests can sample the restaurant’s traditional Chinese dishes, as well as Guilin Sanhua, a popular rice wine dating back to the Song Dynasty. In addition to the food, visitors can also enjoy entertainment during dinner, including singing, dancing, and Chinese instrumental performances. Positioned along the bustling Zhengyang Pedestrian Street, a famous downtown shopping area, Rosemary Café is loved by both locals and expats alike. The venue offers a cozy interior where diners can relax, with homey decor and local handicrafts sprinkled throughout. One of the cafe’s walls is decorated with photos and messages from past diners, a testament to its popularity as one of the city’s favorite spots. 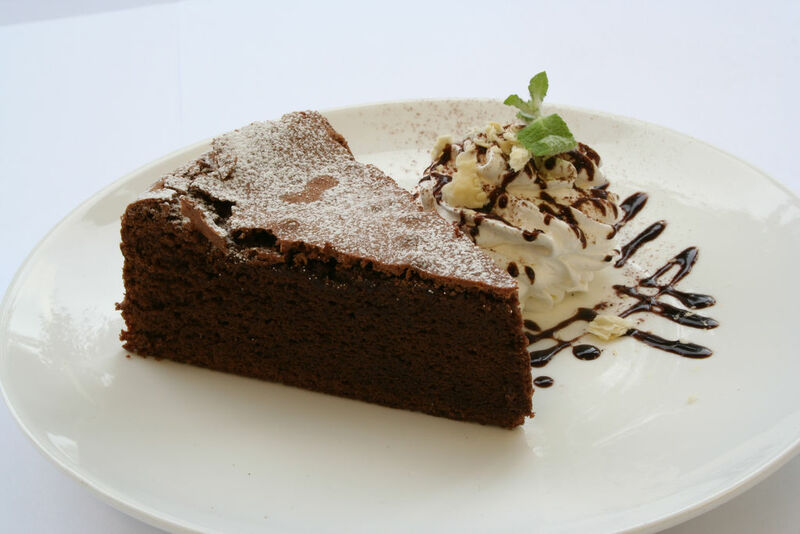 Rosemary Café is known for its tasty Western dishes including rosemary pizza, stir-fried pasta with bacon and chili, and rich chocolate cake topped with ice cream. Also located on Zhengyang Pedestrian Street is Rice Noodles Pub, a modern restaurant with a reputation among expats as a great hangout. The lounge-style pub serves a variety of Asian food, with options such as Chinese-style fried potatoes, lotus root, and dumplings. Modern furnishings give the pub a stylish feel, and a covered patio offers comfy outdoor seating. Diners can also enjoy craft beer and live music performances throughout the week. Overall, this pub is a great choice for anyone seeking casual food, great beer and a chilled atmosphere. For a taste of Italy near the Li River, pay a visit to Little Italian Café. The cafe’s Italian dishes may draw diners in, but the warm and casual ambiance is what makes them come back again and again. It’s the kind of place where guests can relax with a book or have a long chat with a small group of friends. This out-of-the-way cafe serves Western food such as pasta, sandwiches and pizza. 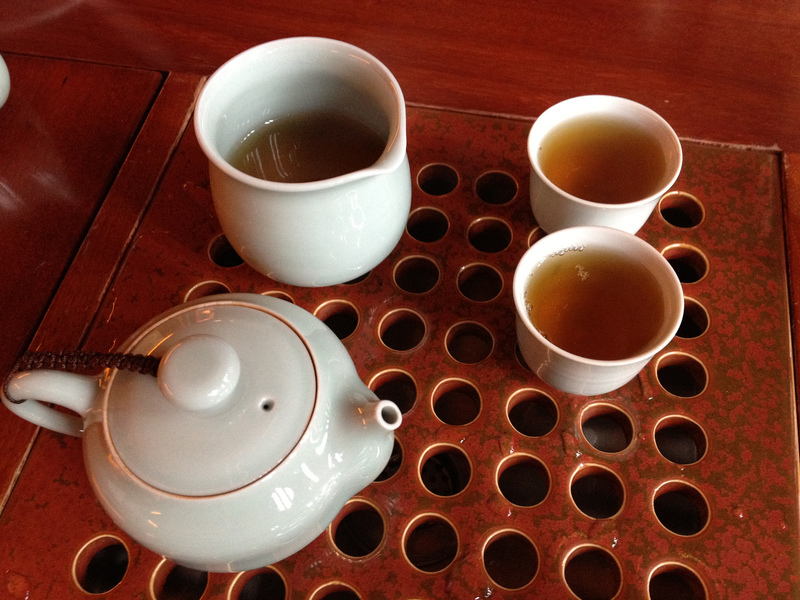 As for drinks, the cafe offers affordable Yunnan coffee and beer. Tong Lai Guan has become a Guilin favorite for its selection of local snacks and traditional Chinese dishes. 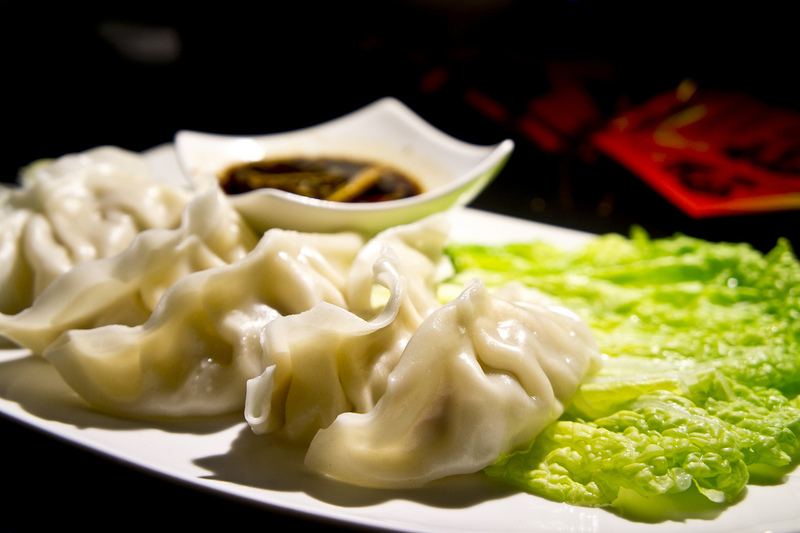 This casual restaurant is an affordable choice for visitors seeking an authentic taste of China. Located across from Guan Tai Hotel, Tong Lai Guan offers a hot pot option in addition to its other menu options. Courageous guests can select their favorite vegetables, meat, and seafood from the restaurant’s buffet and cook it in a boiling pot of broth at their own table. Diners who don’t feel like doing the cooking can try the restaurant’s other tasty options, like fried shrimp or peppery chicken. With a reputation as Guilin’s top soup restaurant, Zhengyang Tang Cheng is located along the busy Zhengyang Pedestrian Street. The restaurant offers an impressive 30 different types of soup every day, with an emphasis on Cantonese flavors and cooking styles. 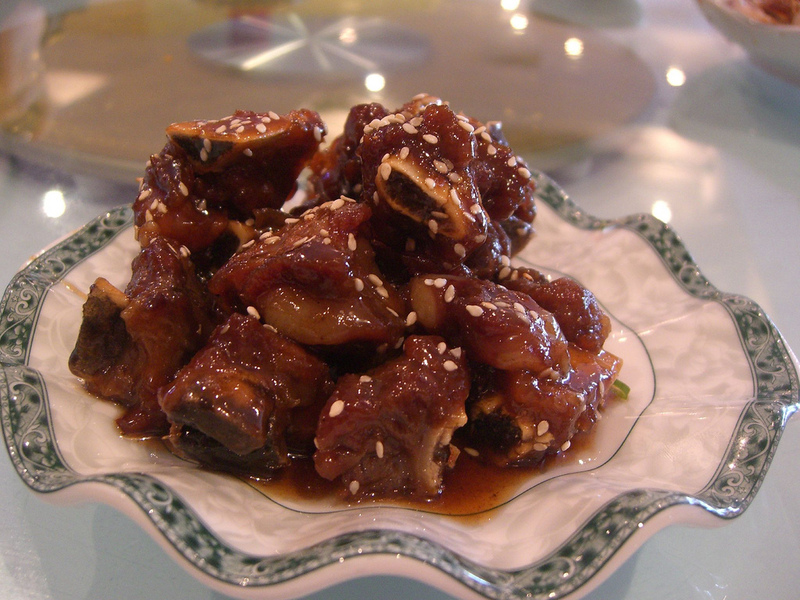 The restaurant is housed in a red two story building, and is a great choice for authentic Chinese cuisine. After dinner, diners can wander along Zhengyang Road and check out the traditional architecture, quaint shops and the nearby Solitary Beauty Peak. Café Nissi, also known as Nissi Station, is a quaint little spot positioned along the Li River near the Sheraton Hotel. This homey cafe is a haven for travelers seeking Western cuisine, a peaceful reading spot, or a cool place to meet up with friends. Inviting sofas, soft pillows and warm lighting provide a relaxing environment to wile away the hours. This non-smoking restaurant serves Western favorites like chicken burgers and fries, spaghetti carbonara and yummy cheesecake. There are also smoothies, coffee, and a dynamite brunch. To experience authentic Chinese dishes and traditional tea culture, check out Longze Tea House & Restaurant in Guilin’s Qixing District. Situated near Seven Star Park, a rolling green space dotted with caves, rivers and large rocks, the tea house is set against a beautiful natural landscape. Tasty dishes include fish caught from the Li River, as well as smoked tofu and an interesting vegetarian soup served in the shape of a yin yang. For a more unusual option, diners can try the dishes specially cooked with tea. Though many of the dishes are served spicy, non-spicy versions can be ordered for those with a more delicate palate. At the heart of Guilin lies Left Bank Restaurant. This restaurant near the Li River serves both Western and Chinese food. Bright windows provide views of the river and the city, and the inviting, bright decor creates a comfortable space during lunch or dinnertime. From braised duck and sweet and sour ribs to tuna sandwiches and T-Bone steaks, the menu offers plenty of options for hungry diners. Left Bank Restaurant offers a relaxing reprieve after a long day of touring and shopping.